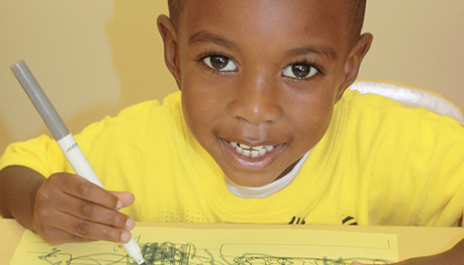 Since 2003, Malaika Early Learning Center has helped over 600 children from some of Milwaukee’s poorest neighborhoods develop the cognitive, social, and emotional skills needed to be successful in school. 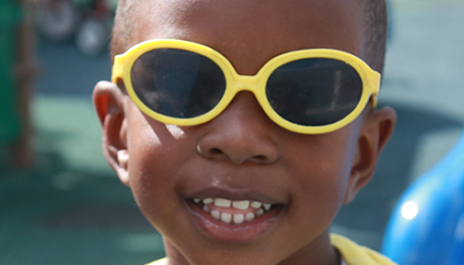 In serving these children, we benefit all members of the Milwaukee community. 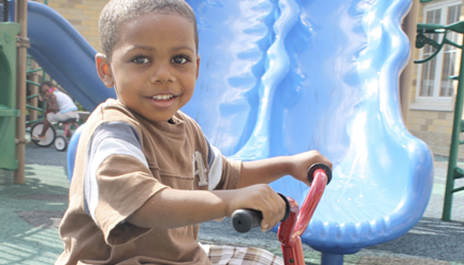 Learn more about the economic and social importance of investing in early childhood education. by empowering children and families. Schedule a tour to see the center and learn more about the enrollment process and/or view our virtual tours here. 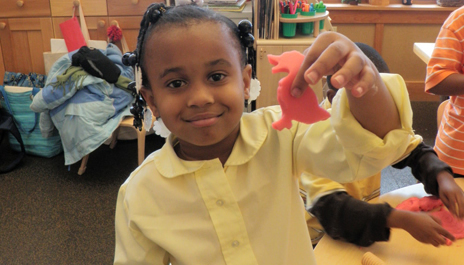 Malaika Early Learning Center is located in Milwaukee’s Harambee community which encompasses more than 200 city blocks with 70,000 residents in 23,000 households. Malaika serves an average of 100 children throughout the day. Malaika’s enrollment has increased 25% since 2008. 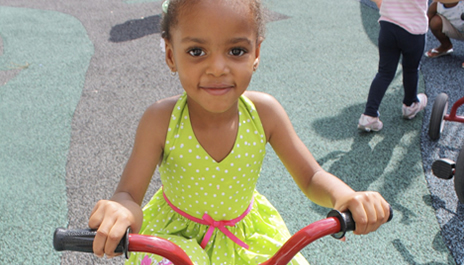 In the seven years since Malaika opened, over 550 low-income Milwaukee children have benefited from Malaika’s exemplary early learning program. Malaika’s staff is dedicated: Three instructors have been teaching at Malaika for 5+ years, and four instructors for 3+ years. All Malaika staff are licensed and certified and every kindergarten class is led by a degreed teacher. Each student at Malaika is assessed quarterly to determine their academic, emotional and physical developmental needs and progress. This information is used by teachers in their day-to-day planning to ensure students’ needs are addressed. All lesson plans at Malaika are reviewed weekly by the school director. Malaika uses a model curriculum proven to be effective, highly-skilled teaching, and low student-teacher ratios. 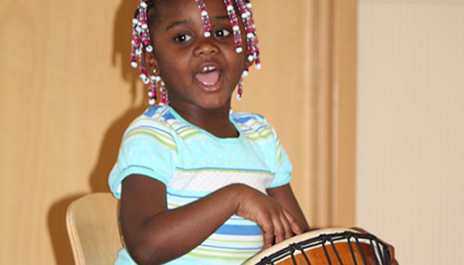 Malaika offers weekly music education through the Wisconsin Conservatory of Music. Malaika offers French language class through the Alliance Française de Milwaukee. 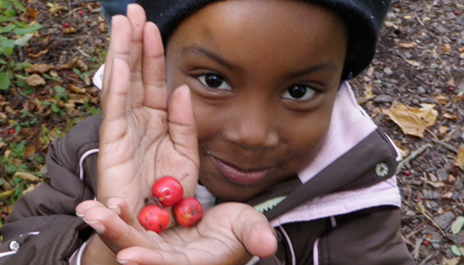 Malaika offers nature education in partnership with the Schlitz Audubon Nature Center. 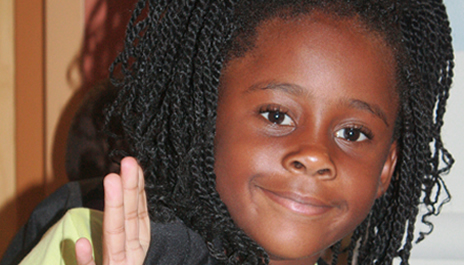 Malaika offers bi-monthly educational field trips around Milwaukee. 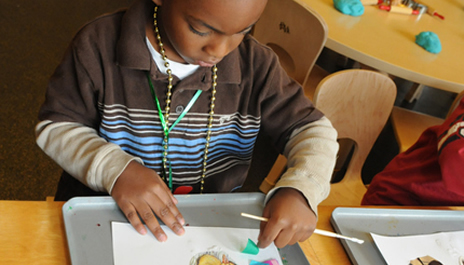 Malaika’s summer program features art enrichment by Artists Working in Education (AWE). 95% of our children leave Malaika at or above grade level for their next stage of education. 90% of Malaika’s students go on to private schools. Research indicates that life outcomes are significantly determined by the time a child reaches first grade. The basic social, intellectual and emotional foundation developed in those early years is the critical factor for future development and social integration. 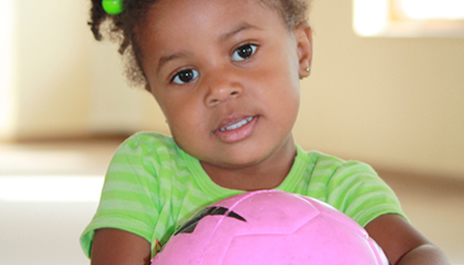 According to Nobel laureate economist James Heckman, an investment in quality early childhood education like Malaika’s returns nearly 100 times its value to society over the lifetime of the child. 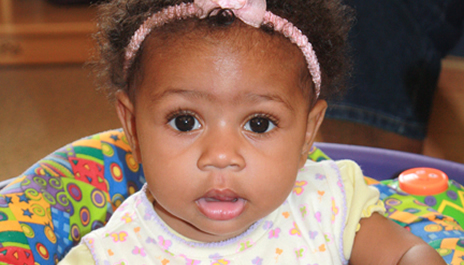 Government contracts and fees from parents cover only 80% of Malaika’s cost of operations. The other 20% must come from generous donations from individuals, foundations, and corporations. To ensure that parents can afford to bring their children to Malaika, we use a sliding-fee scale and work with parents receiving W-2 benefits. Each year Malaika offers an average of 85 hours of family enrichment activities including social and family gatherings, as well as educational sessions on topics like stimulating child brain development and maintaining healthy relationships. Malaika hosts a monthly Hands Around First Street Block Club neighborhood meeting, maintaining a strong presence in the surrounding Harambee community. Malaika offers many rewarding opportunities for volunteers, including holding and cuddling infants, reading to children and helping with literacy, playing games and supervising recess, art activities, attending field trips, and assisting with French class. 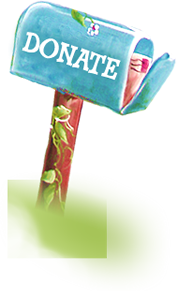 “The staff is patient and considerate of all of our family needs,” says parent Shelia Williams. “We’re very happy to know that each day we go to work, our daughter goes to a place where she is loved. 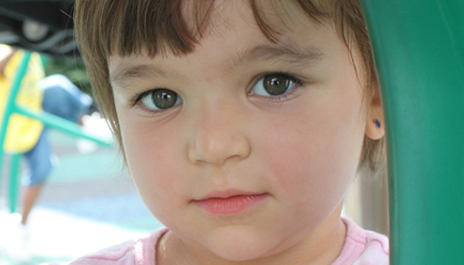 The staff has done a wonderful job teaching her letters, numbers, social and behavior skills. Thank you for all your love and support!” says parents Mr. and Mrs. Frank Thompson. “The way Malaika encourages parent, grandparents and other family members to get involved in the child’s education is amazing!” says current Malaika parent.